There are just a few days left for local people to tell the independent Local Government Boundary Commission for England where they think new council ward boundaries should be drawn across Ealing. The Commission is carrying out an electoral review of Ealing which means re-drawing ward boundaries for the borough’s 69 councillors. The Commission is asking local people for their views on new warding arrangements before it draws up its recommendations. 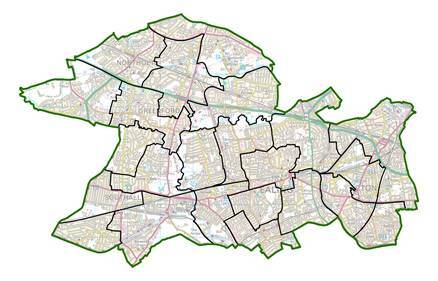 The Commission will consider all views put to it during the consultation and aims to publish draft recommendations for new ward boundaries across Ealing in February. 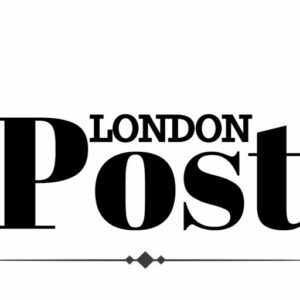 Council ward boundary changes in Ealing are part of a wider programme of reviews that will affect 25 London boroughs ahead of the next local elections in 2022. This phase of public consultation closes on 5 November 2018.